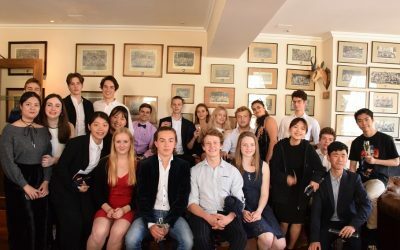 This week, we’re looking back at the great activities and excursions we’ve had at the International College this term. 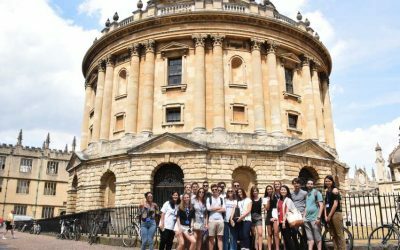 With themes such as Business Ethics, Remembrance and Oxford Literature & Cinema, students have enjoyed a wide variety of study visits, exciting excursions all over the UK and the opportunity to discover Oxford and bond with classmates from around the world. 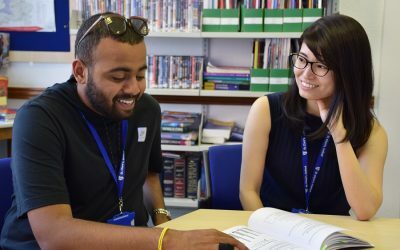 Below are some of the highlights of the autumn term. Stay up-to-date with the latest events, excursions and activities happening at the International College by joining us on Facebook!